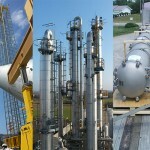 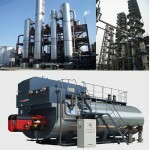 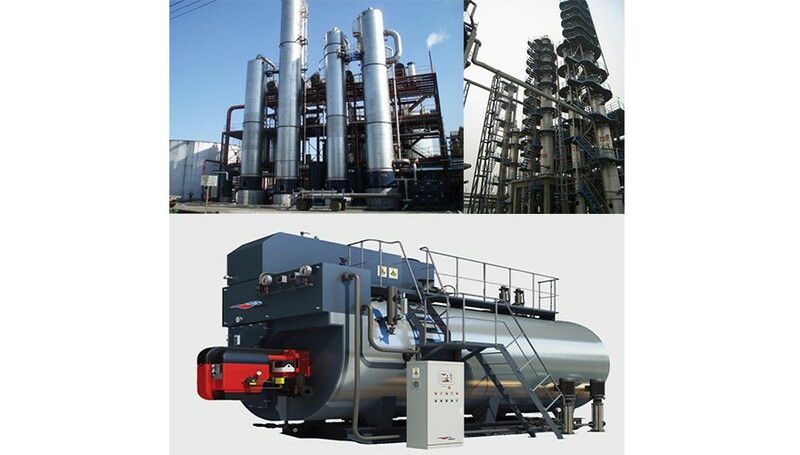 Petro Power Oil & Gas supplies industrial process plant equipment such as process heat exchanger, air cooling and air heating finned tube heat exchangers, air cooled heat exchangers, coded vessels and columns for Pressure Vessels, Boilers, Cooling Towers for power projects, refineries, petrochemicals projects. 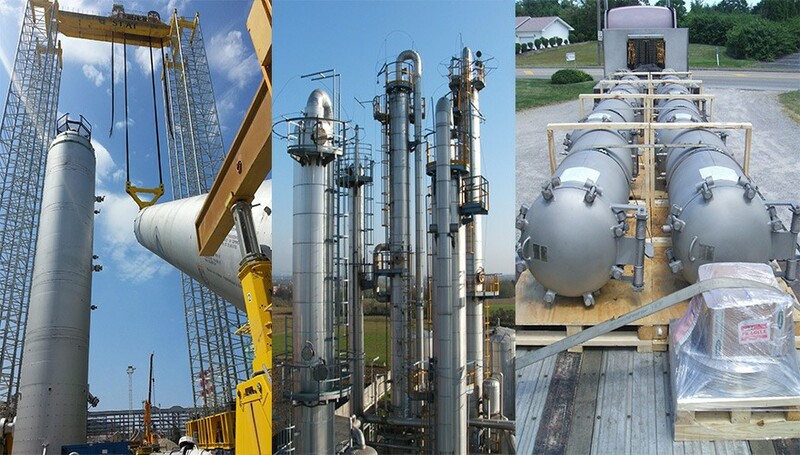 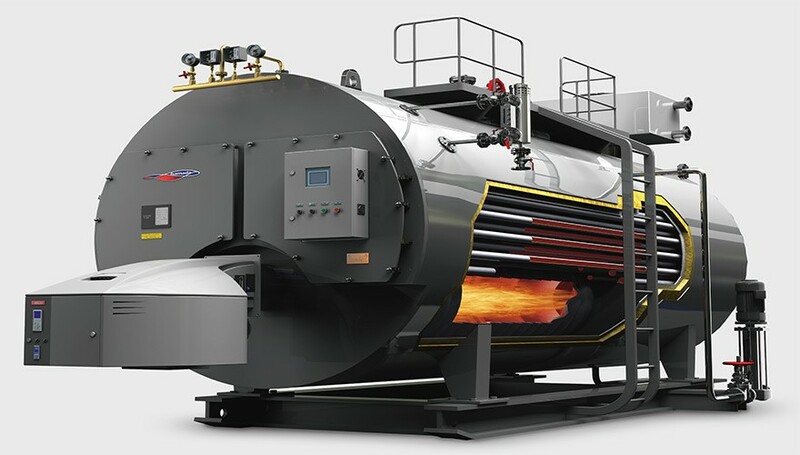 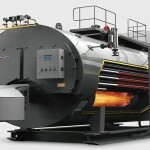 We offer a wide range of Pressure Vessels ASME specification and suitable for any pressurizing medium. 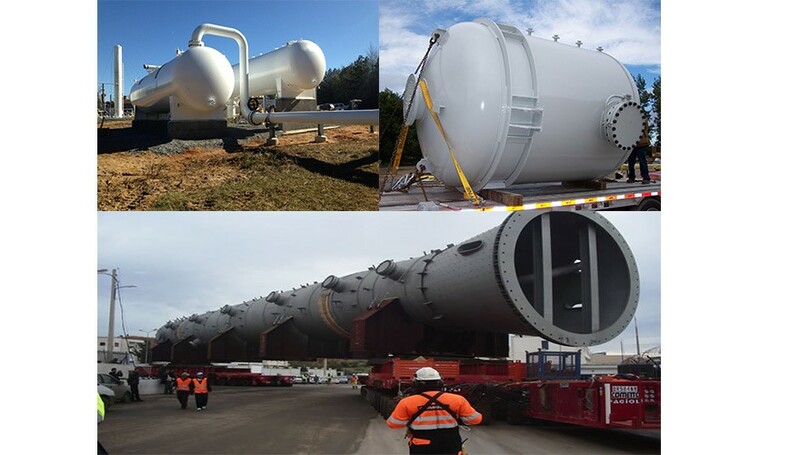 We supply vessels of all sizes and configurations, large to tiny vessels. 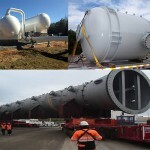 Petro Power Oil & Gas supplies pressure vessels suitable for cold and hot water applications.